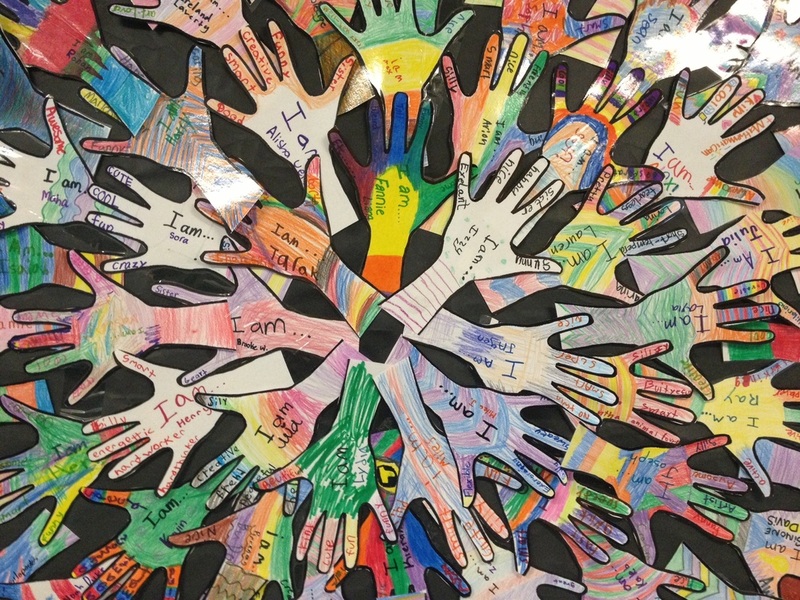 At Skinner North, we value the whole child: we strive towards academic excellence while tending to the burgeoning social skills of our students. 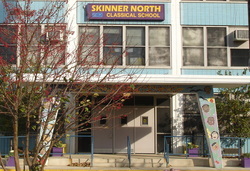 Skinner North opened in September 2009. It is currently home to 484 students from Kindergarten through eighth grade. We have two classrooms of 30-32 students at each grade level K-8. Some of our amenities include a cooking kitchen, 350-seat auditorium, a learning garden, a library, two science labs, two computer labs and a gymnasium with a rock climbing wall. *For more information and further comparison data for schools in CPS go to this link. Check for more information about our School on this website, or download the School Quality Rating Report here. At Skinner North, we encourage participation and school spirit! Our families experience a world of social events throughout the year, in which students and adults get to socialize. Remember that we need volunteers! For more information on how you can help, check out this page.